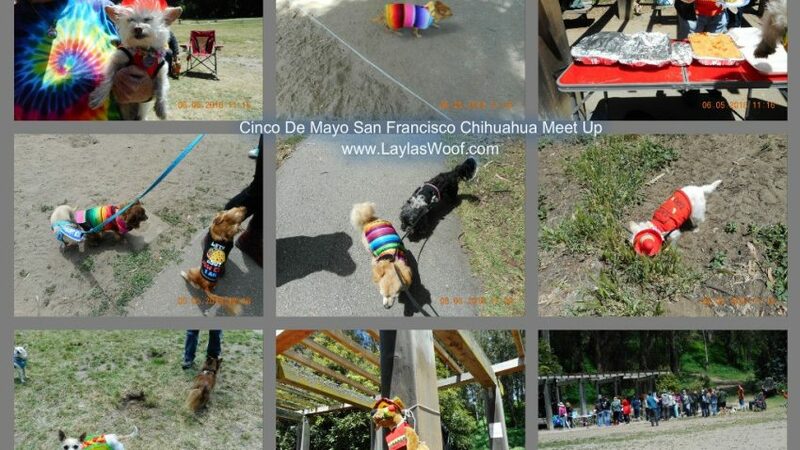 This entry was posted in Rescued Dog and tagged #adventure, #chihuahua, #dogs, Uncategorized by admin. Bookmark the permalink. I can’t enter the giveaway and I am so jealous. Mother’s Day treat this certainly is! 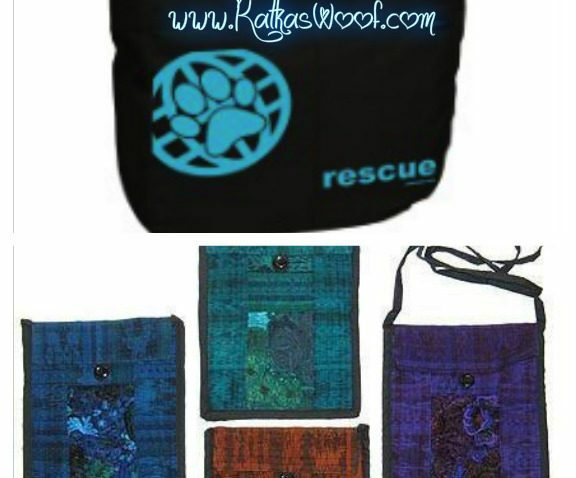 Pawzaar really hit the spot with wonderful stuff for pet parents! 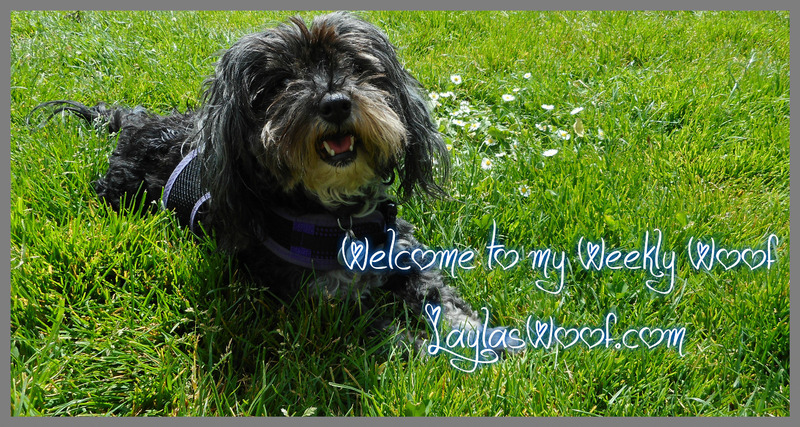 Hi Layla, sounds like you had a lovely weekend, and hope you made some friends with those Chi Chis!! Enjoy your first formal event, I’m sure you’ll have a great time. I feel a bit envious of your active social life, but Jack doesn’t do too badly. Can’t wait to see your pics! Those chihauhua costumes are adorable! For Mother’s Day I’m taking my mom out for a nice lunch then coming home and spoiling my dogs. Renee I love seeing them all dressed up LOL. It sounds like you going to have the most fantastic day, enjoy !! Thanks for the opportunity to enter your giveaway! This Mother’s Day my son’s are coming over for a visit and they will be cooking or should I say most likely, ordering dinner for me! Kelly it sounds like a fantastic day, Enjoy !!!!!!! What a great give-away! I always enjoy setting these up but with books, at least, I can offer a “virtual” copy for folks overseas. It’s hard to send physical products otherwise. i will go visit my mother’s gravesite. i was just there a few days ago 5-6 b/c my father passed away on that day, 2 days after my bday. i say prayers, talk to them, clean up the area and weeds. also my first schnauzer is buried with my mother, it was her wish b/c my parents adored Rose and she was their first grandchild. i think my Dad loved Rose more than his own kids. Oh my mouses, you really DO have a full calendar, don’t you. Parks with lakes, events requirin’ formal attire… Wow. I never get to do ANY fun stuff like that. MOUSES! How cool for you and Layla. Stern Grove looks like a great place and how awesome that you guys enjoyed the Cinco de Mayo fiesta. Looks everyone had a great time and the place is gorgeous! 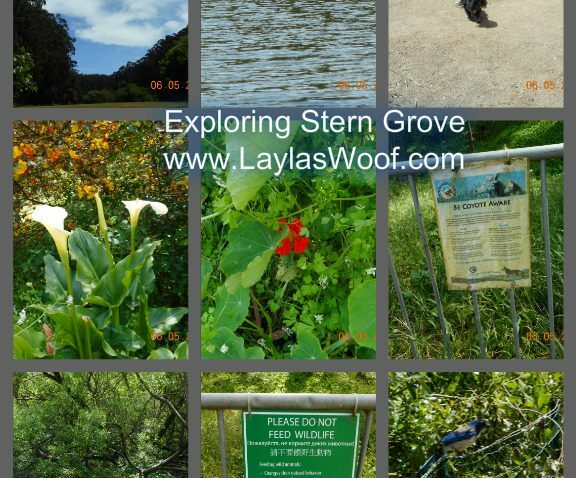 It looks like you had a lovely adventure at Stern Grove! I hope you have a lot of fun at your fancy event, I’m looking forward to seeing the photos. Mother’s Day is usually pretty low key around here, and that is okay with me! Spending time with my mom, making her meals. You really got to some exciting events — that’s wonderful! I love Stern Grove! This mother’s day I’m visiting my own mother but I participated in Cocker Club Fur Mother’s Day card and magnet exchange and that totally made my week – well, that and finding out my dog does not have cancer! You always seem to have the best events involving dogs that you attend. I bet the festival with the Chihuahuas was a lot of fun! What a great weekend! Hope there were plenty of Chihuahua sized tacos! This Mother’s Day will be spend with family and fur family. Likely I’ll be working around the farm while my furkids relax and watch a movie! lol You looked wonderful all dressed up!! That looks like a super fun event. I am working and then will be home with the family! I am going to take my mother out to dinner.